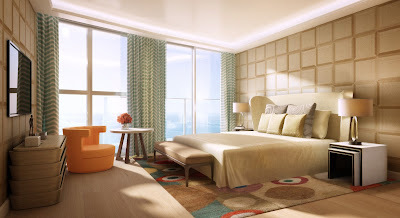 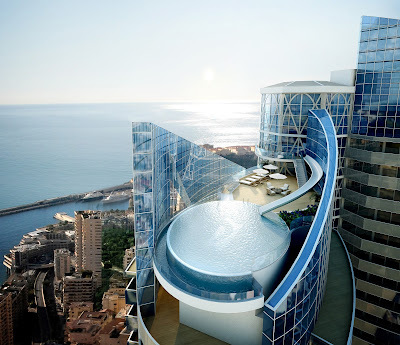 LUXURY4MEN: World's Most Expensive Penthouse? 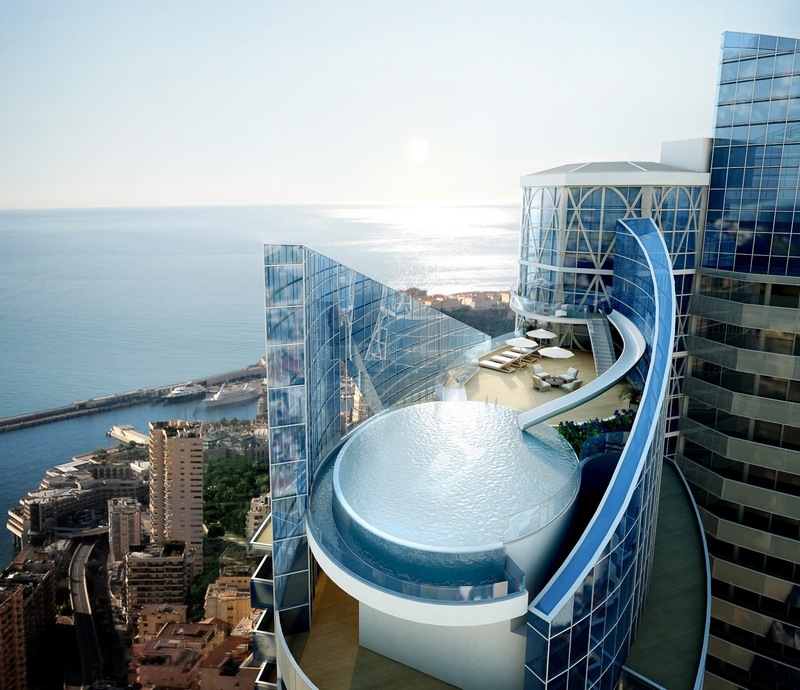 A penthouse set on top of the 49-storey Odeon Tower (Tour Odéon) in Monaco could become the world's most expensive property per square metre when it will go on the real estate market in 2014. The ultra-luxurious property is spread over a generous 5-floor space (3,300 sq metre) and includes a giant sized private infinity swimming pool, health centre and caterer. 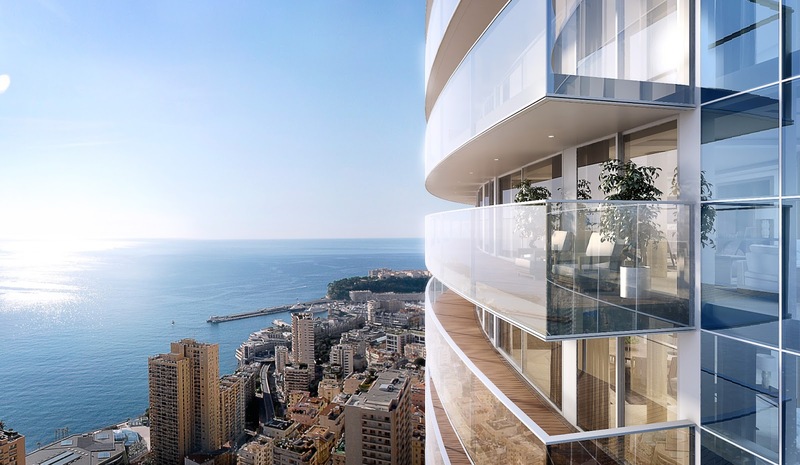 According to a Christie's world luxury market report, Côte d'Azur recorded the highest percentage of both secondary home buyers (95 percent) and international and non-local buyers (90 percent). 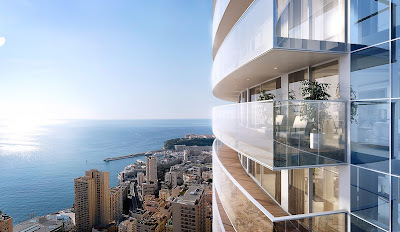 The report also rated Cote d'Azur as the area with the highest prices per square foot for real estate in the world.